I've gone on a video rampage. I lived on the edge and did the video without any pre-cutting. The purpose of the video was to prove (to me :) ) that one can still have slice a tomato beautifully despite having a polished edge. It was Ken Schwartz who first told me that we can still have nice blend of refinement and bite, we just need to focus on sharpening and bring those two sides of the knife together as precisely as possible at the Apex of the knife. I know that in the past and every now and then I over refine the edge, this doesn't mean the edge won't perform, it is more overkill than anything. When I first started getting very serious about sharpening, when the obsession started growing. I figured I had some nifty ultra fine stones so why not used them. 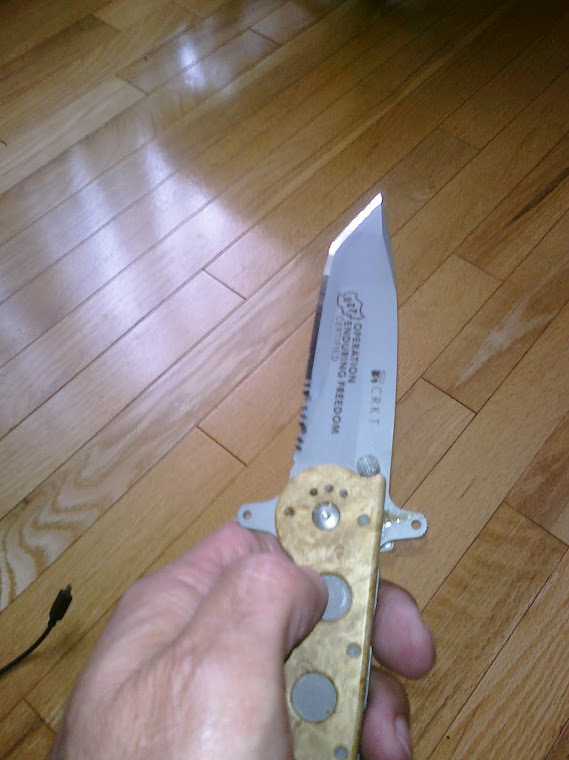 That was then, now I realize that a 5k or 6k finish on these dream knives as I call them is perfect. Heck, the knives are sharp enough after 1k to be honest. 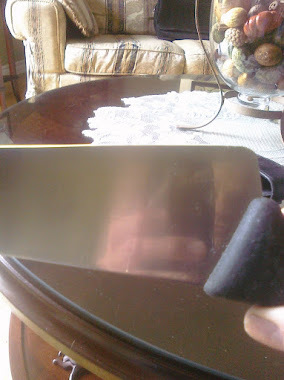 In fact, 80% of the knives I sharpen go home with a 2k edge. 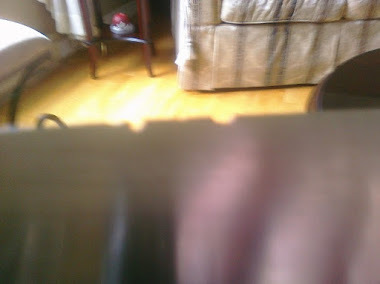 SO to be clear, I do not usually refine the edge as much as I did in the video but saying that, I don't believe it hampers the performance of the knife. Also...I didn't Over Refine the edge, i.e. I didn't use a progression like 1k, 2k, 3k, 5k etc. The only time I have done that is when I am creating a Relief Angle and shooting for a mirror finish. That primary edge would not be that highly refined. Sharpening knives is journey as I have mentioned several times, we need to test ourselves and try different things, we need to make mistakes to learn from them. This is after getting a good grip on the basics but still, don't be afraid to step outside the sharpening box and see if something works. It may come in handy someday. OH and if I pronounced the names of these beautiful knives incorrectly, my apologies, I shall correct myself for the future videos. If you watched this, I thank you very much.